Interesting Norwegian pub decor - "Lilyhammer" TV Series (Netflix). Interesting Norwegian pub decor - "Lilyhammer" TV Series (Netflix)., a photo by despod on Flickr. 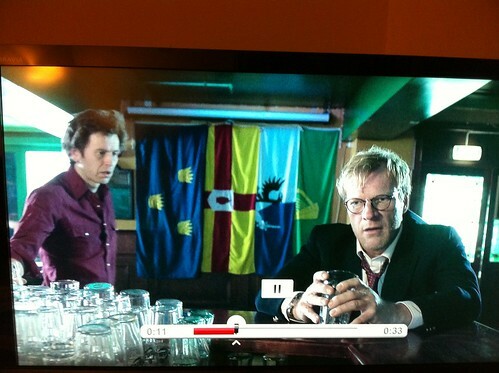 Flags of the Irish Provinces. 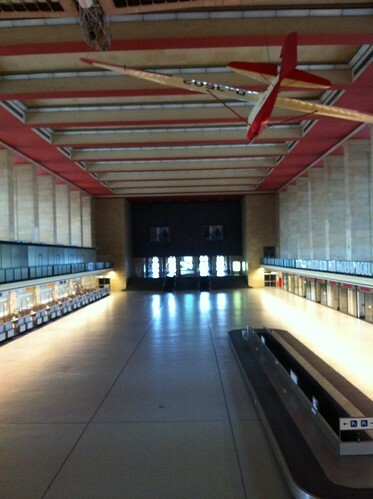 Main Hall, Flughafen Berlin Tempelhof., a photo by despod on Flickr. 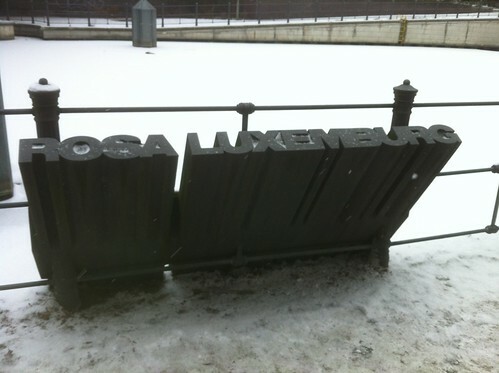 Rosa Luxemburg, a photo by despod on Flickr. 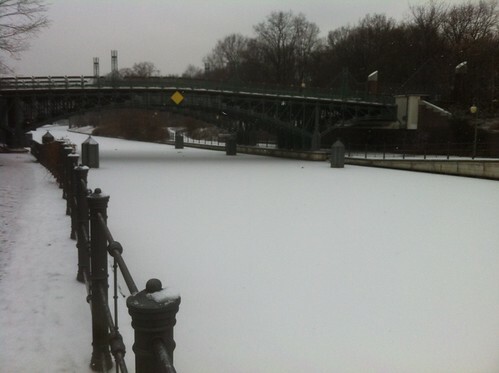 Frozen Canal, Berlin, a photo by despod on Flickr. 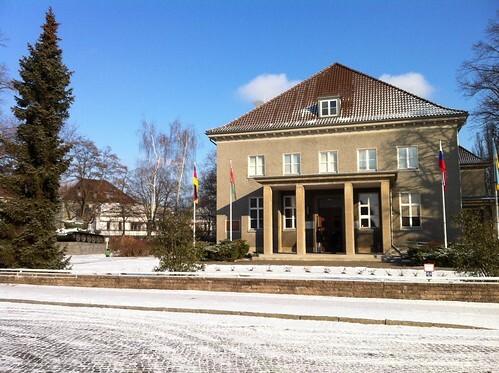 Deutsches Russiches Museum - Karlshorst, Berlin., a photo by despod on Flickr. 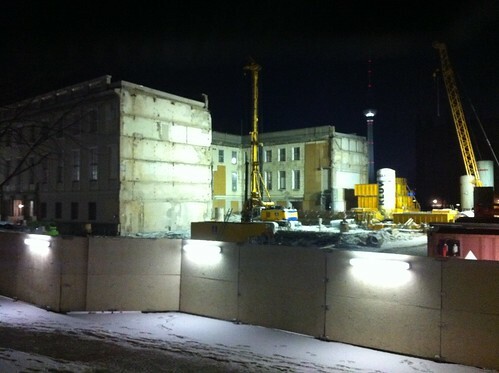 Backstage at Staatsoper, Unter den Linden., a photo by despod on Flickr. I'm on top of the world, Ma ! - Flughafen Berlin Tempelhof AIrport. I'm on top of the world, Ma ! 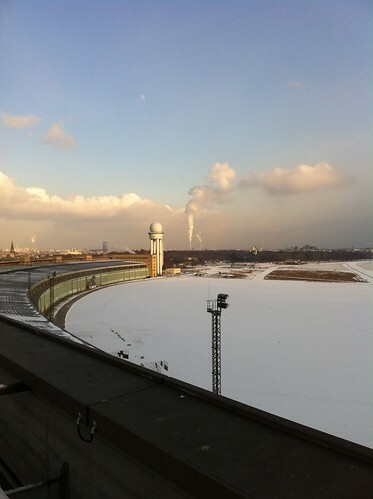 - Flughafen Berlin Tempelhof., a photo by despod on Flickr. 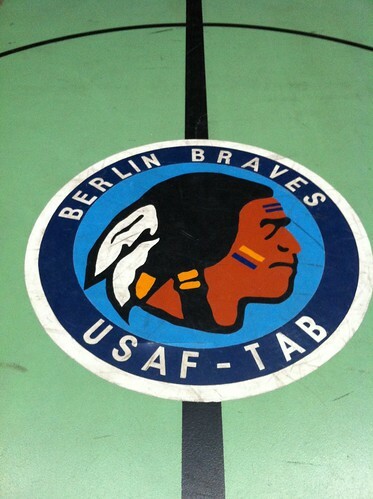 Berlin Braves - USAF , AFB Berlin Tempelhof., a photo by despod on Flickr. Basketball Court - Flughafen Berlin Tempelhof Airport. 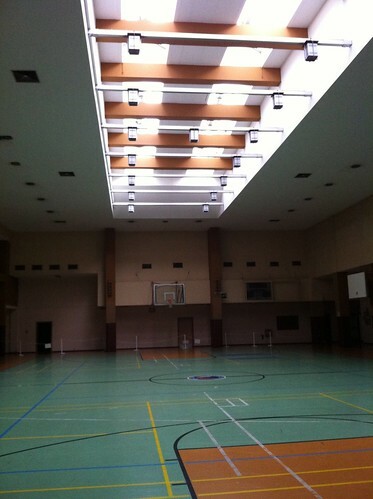 Basketball Court - Flughafen Berlin Tempelhof, a photo by despod on Flickr. 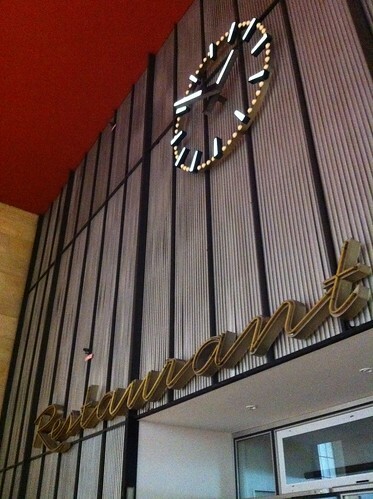 Restaurant - Flughafen Berlin Tempelhof, a photo by despod on Flickr. 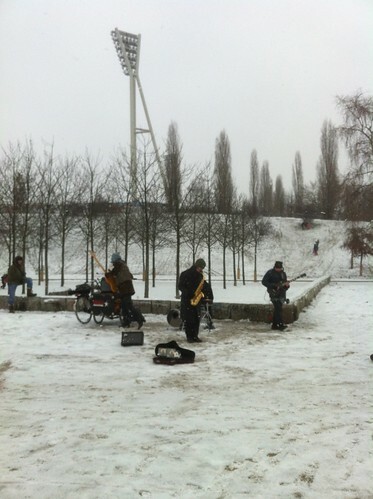 Wo in Berlin ?, a photo by despod on Flickr. 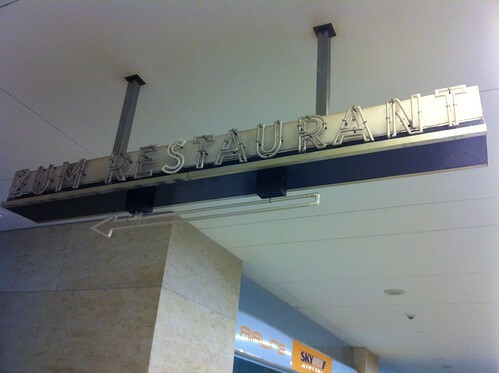 "Zum Restaurant" - Flughafen Berlin Tempelhof Airport. 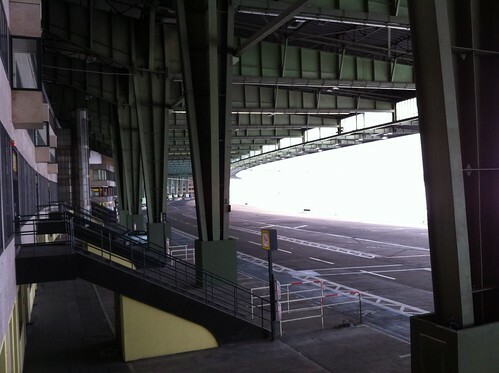 "Zum Restaurant" - Flughafen Berlin Tempelhof., a photo by despod on Flickr. 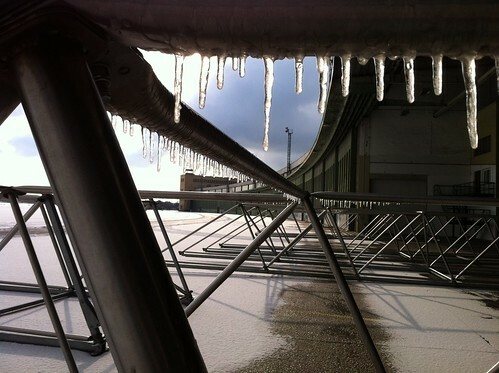 Ice, Ice baby - Tempelhof, a photo by despod on Flickr. 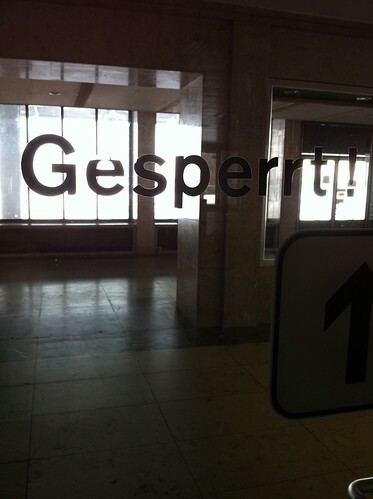 More from Flughafen Berlin Temeplhof, a photo by despod on Flickr. 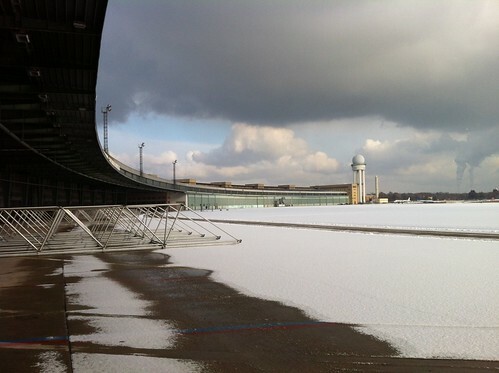 Flughafen Berlin Tempelhof, a photo by despod on Flickr. Says it all about Berlin Flughafen Tempelhof Airport. 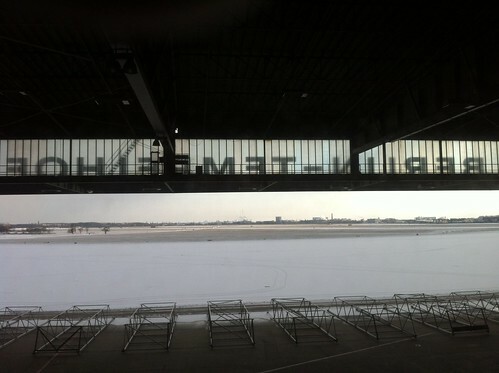 Says it all about Berlin Flughafen Tempelhof, a photo by despod on Flickr. 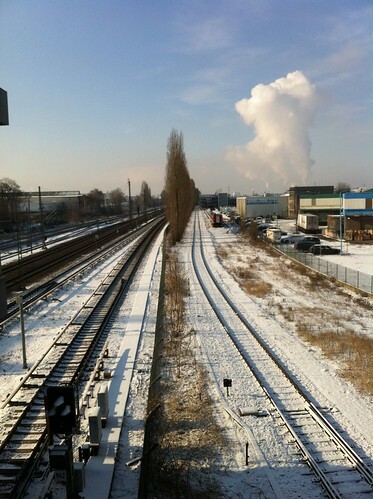 S-Bhf Beusselstrasse , Berlin, a photo by despod on Flickr.